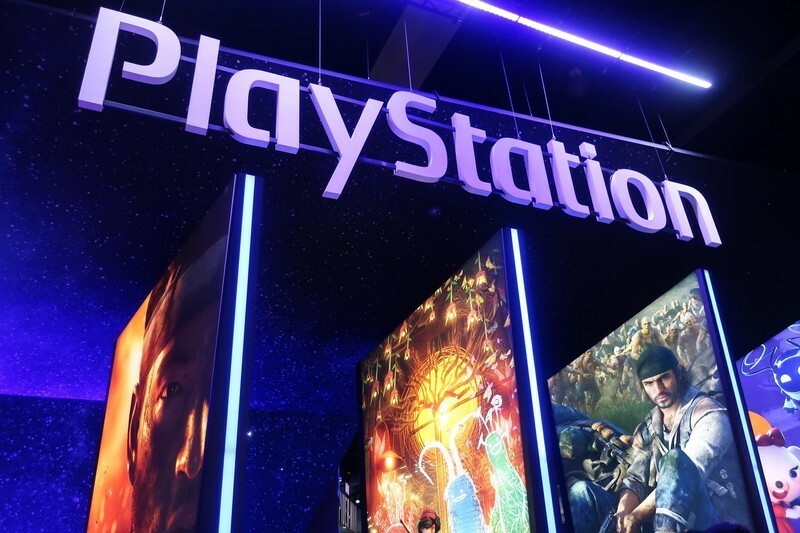 PlayStation Awards 2018 has marked in the list as a spectacular event for all game titles sold in PlayStation. If you are one of the gaming news’ followers, then you obviously know that the voting has ended on October 8. Today, Sony has unveiled the details of the date, time information and of course the live stream for the upcoming PlayStation Awards 2018. This year the gaming world has delivered amounts of new exciting and incredible games for PS4. Some titles mentioned as GOW, RDR 2 and also Spiderman has released on PS4. That will be the main reason which makes the PlayStation Awards 2018 will be an interesting event to watch. 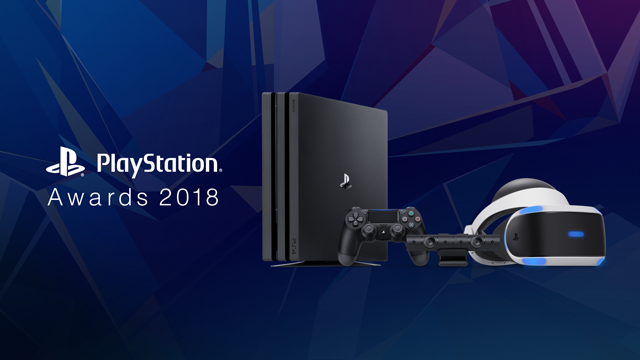 PlayStation Awards 2018 will be held on December 3rd, 2018, at Grand Prince Hotel New Takanawa, Tokyo Japan, and the event will be an “invitation-only”. 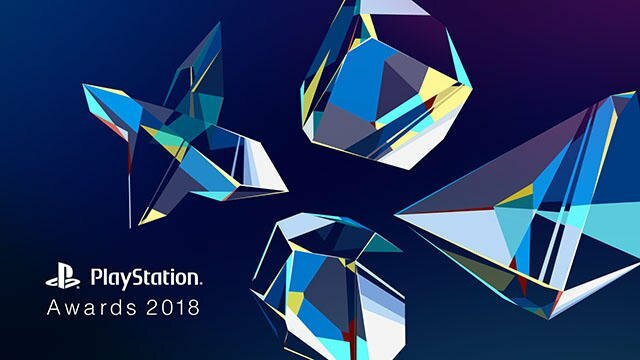 PlayStation Awards 2018 will also get a live stream.